Covered California released the preliminary totals from the 2019 ACA open enrollment period on January 30th. Though overall exchange enrollment remained fairly steady at just over 1.5 million, there was a 23.7 percent drop in new plan sign-ups. Offsetting this drop, existing plan renewals were up 7.5 percent. Covered California reports in a preliminary analysis that it believes that this drop is due in large part to the removal of the individual mandate tax penalty. Despite the fact that overall enrollment held steady in California, data show a 3.8 percent drop in year over year enrollment nationwide, with a 15 percent reduction in new sign-ups. Since 2016, enrollment in the federally facilitated marketplace (FFM) has dropped a total of 13 percent. 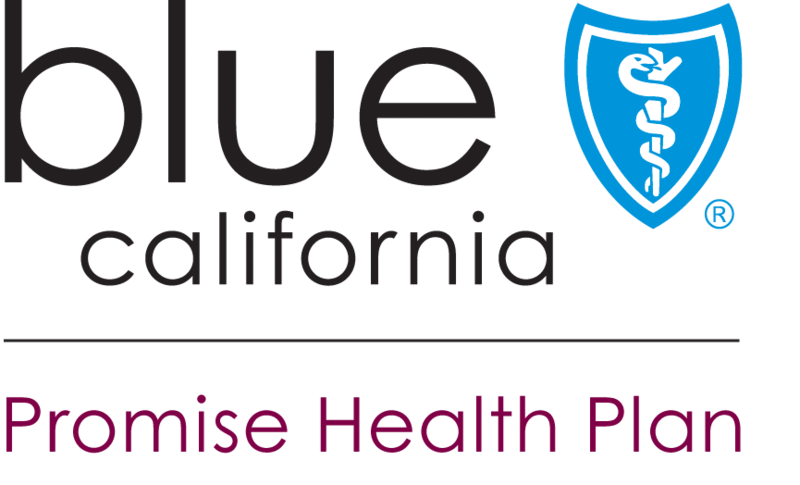 In California, the largest drop in new plan enrollment occurred at the Bronze plan level, which offers the lowest premium option. New enrollment in Bronze plans fell from 143,000 in 2018 to 100,000 in 2019, or 30.5 percent. The fear is that this demonstrates that without the mandate, younger, healthier, lower income consumers that would typically choose these lower cost plans are in fact leaving the marketplace as predicted. If this is true, and the marketplace becomes older and sicker, Covered California warns that these numbers could be foretelling further premium increases in the future and a downward spiral to the ACA marketplaces nationwide. In addition to the removal of the individual mandate penalty, the federal government also shortened the open enrollment period and reduced marketing for open enrollment, both of which may have affected 2019 enrollment. As a part of his budget, Governor Gavin Newsom recently proposed a state individual mandate to anticipating some of these state ACA marketplace concerns.